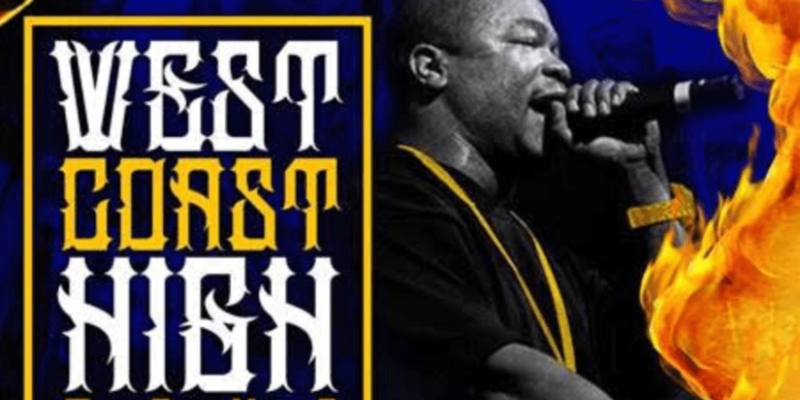 Hip-hop icon Xzibit will join Cypress Hill on their month-long West Coast High Tour beginning February 19 in Anaheim, CA and ending March 24 in Las Vegas, NV. The 24-city North American trek will also feature rock heavyweights Hollywood Undead and hip-hop artist Demrick, and comes on the heels of Xzibit’s latest collaboration with The Serial Killers, a side project he has with B-Real of Cypress Hill and Demrick, who recently released their third critically acclaimed studio project “Day of the Dead.” Tickets for the West Coast High Tour are on-sale now. For all ticket purchase information, please visit LiveNation.com.